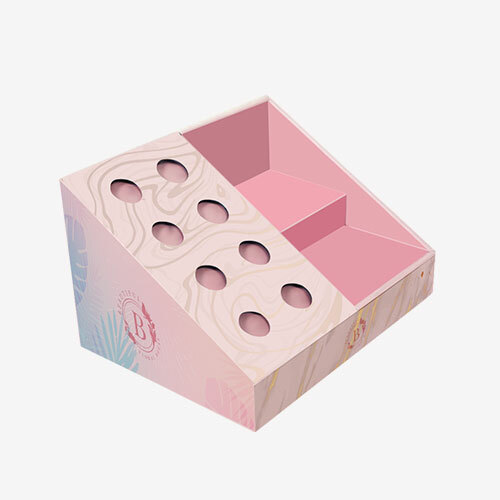 Although, the cardboard display boxes are made out of many different types of materials like transparent glass, plastic and acrylic, the display boxes made from cardboard are much more feasible because they are light weight, inexpensive and long lasting. 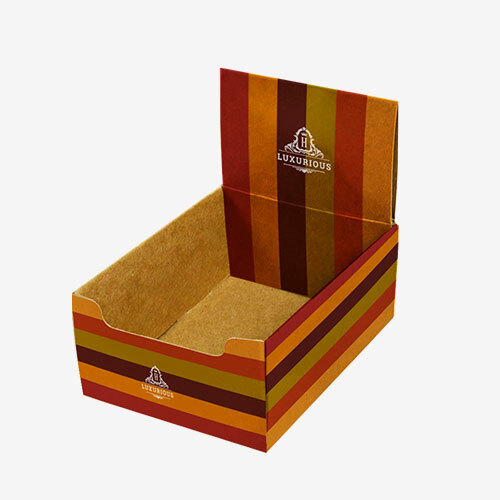 Cardboard display boxes are also excellent for printing and branding a product. 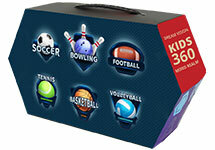 You can devise new marketing strategies with these boxes regarding their placement position in retail environments. 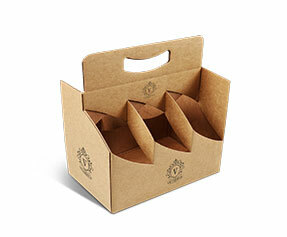 These boxes can work miracles when it comes to selling products that do not sell well on super market or store shelves. You can place these boxes near cash counters and other place where people make queues or gather about in retail shops or super markets. These boxes do a great job in attracting customer attention when they are displayed on different locations in supermarkets. 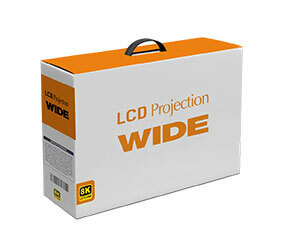 Here at PackagingBlue.com we understand the selling power of these cardboard display boxes. 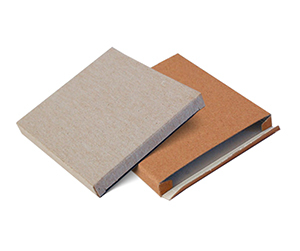 We also render cardboard materials that are 100% recyclable. 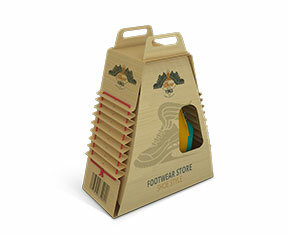 How Can Cardboard Display Help your Brand? 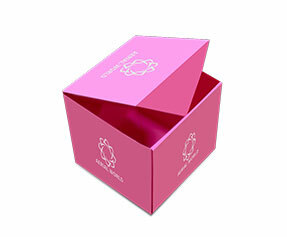 Boxes can be branded with their shape, size and other factors of appearance. Many people who are shopping around in retail stores and supermarkets have to deal with a lot information and there are a few precious seconds that can make your product to be sold. 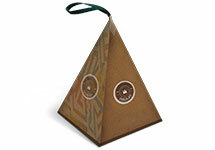 The packaging of your product can make a big difference in its being a success or failure. This fact has grounds in most recent research. You can bypass this competition by getting cardboard display boxes for your products positions them in a retail environment. Needless to say that if your product packaging looks are translated into the creation of your boxes with complete branding. It can make a huge difference in the sale of your product. This has been a statically proven fact that products sell much better when they are displayed in printed boxes that are called display boxes. We at PackagingBlue.com completely understand the market and consumer behind this logic and we can enormously help you to create, build, develop and rebrand your brand. 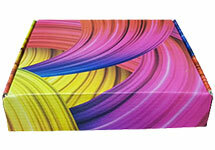 We have the best packaging experts that can design you the display boxes your product needs. 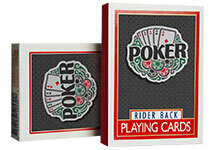 Why Get Customized CardboardDisplay Boxes from PackagingBlue.Com? 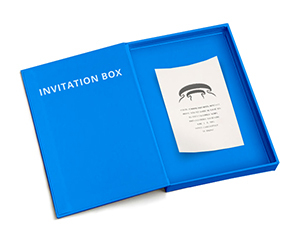 PackagingBlue.com offers customized product boxes as many other quality companies do, but here is why we believe that you should choose us and no other company. 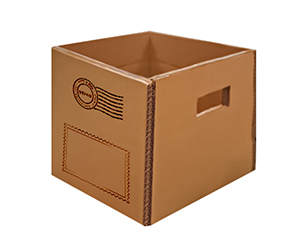 Affordable Pricing – Packaging companies that offer customized cardboard display boxescome nowhere near our prices that are extremely competitive and affordable. 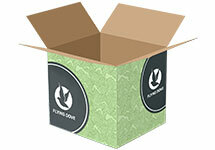 Free Shipping –PackagingBlue.com offers absolutely free shipping without any hidden charges. 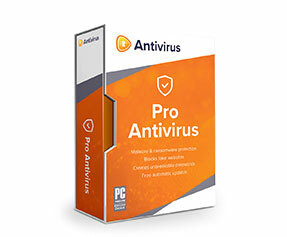 Our shipment is free of cost and without any obligations, and we deliver right to your doorstep. Professional Offset Printing – Today’s business ecosystems revolves around getting things done professional manner. 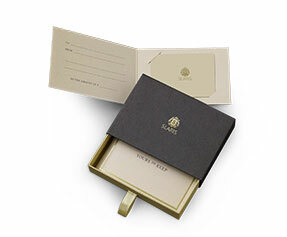 Our packaging experts and well versed packaging engineers at PackagingBlue.com offer 100% professional offset printing with flawless results. Fast Turnaround Time – Our turnaround time is unbeatable in the packaging industry – we ship your order right to your doorstep within 3 to 4 business days after your order is ready and approved by you. We hate to keep you waiting and we will go any extent to satisfy you. Customer & Sales Support – We have dedicated customer and sales support teams to help you through all the phases of pre-sale, post-sale and support. Our sales representatives are highly professional, well skilled and knowledgeable. You can lay your trust on us. Just provide us your requirements and your order will be executed in no time. 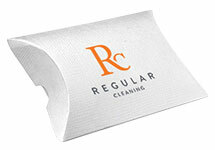 We will provide you with exactly what you need when you approve the sample. 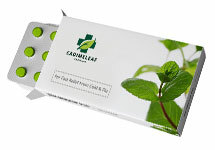 Eco-friendly Packaging – All our material is 100% eco-friendly. 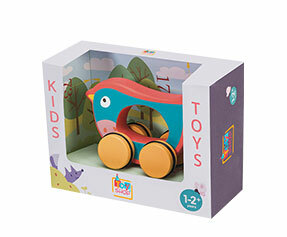 Our materials are fully biodegradable, and they pose no threat to kids and do not involve any cruelty to animals. We take good care of our products and we make sure that they meet the International standards for the conservation of nature and wildlife. 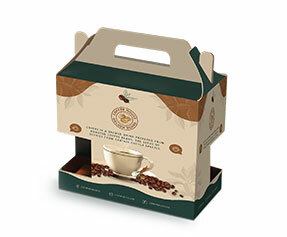 Free Sampling – Once your product‘s computer mock-up is ready in the virtual graphics format, you can order to get a free sample to make sure that everything is up to your expectations before you place the order in bulk. If you still got some questions in mind? 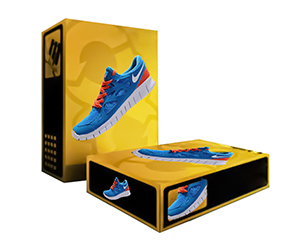 No problem or if you want to learn more about our custom cardboard display boxes, please contact us at our 24/7 customer support team right now. We are always here to provide you with instant quotes upon your request. In addition to above information, products that are slow sellers on the market shelves are always threated to lose out in the market. It is also particularly valid for products that are new projects and are in the launching phases. PackagingBlue.com is determined to provide excellent solutions to companies that struggle with product sales in the market. To come up with the alleviation of the problems related to sales of a product we have our products in the form of containers designed to enhance sales to many folds by increasing the visibility of the products. We make attractively designed display containers that are made especially for driving profitable sales.